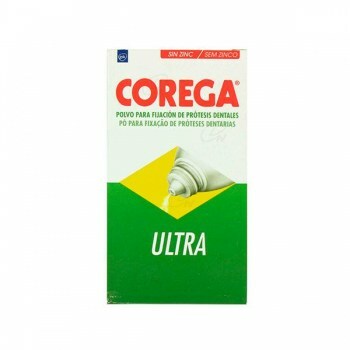 COREGA CREMA EXTRA FUERTE 70 GR. 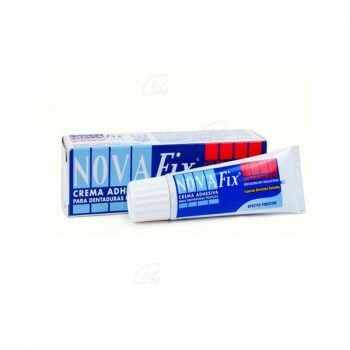 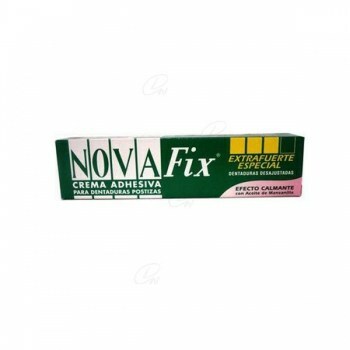 NOVAFIX EXTRA FUERTE 75 GR. 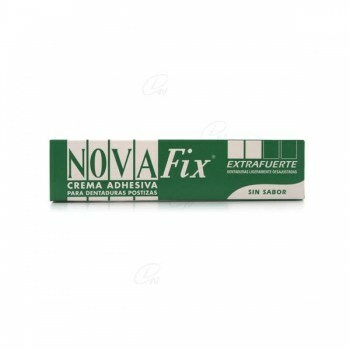 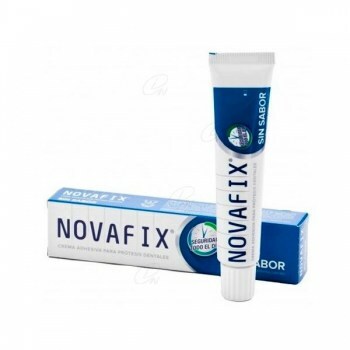 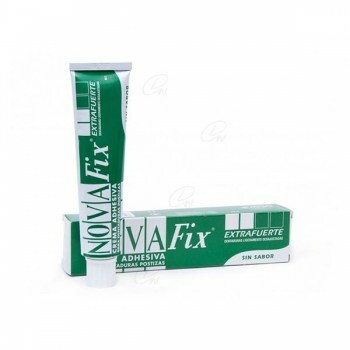 NOVAFIX EXTRA FUERTE 45 GR. 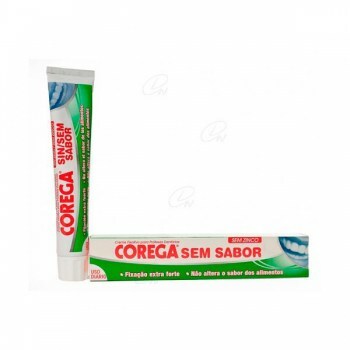 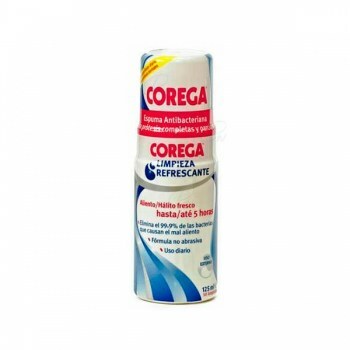 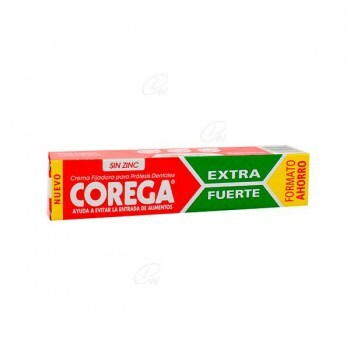 COREGA CREMA EXTRA FUERTE 40 GR. 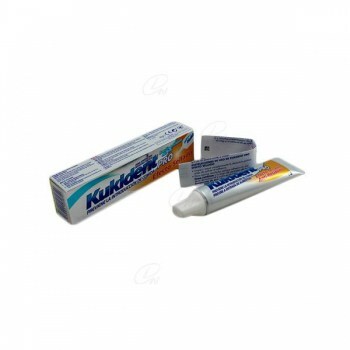 KUKIDENT PRO COMPLETE D. ACCION TAM. 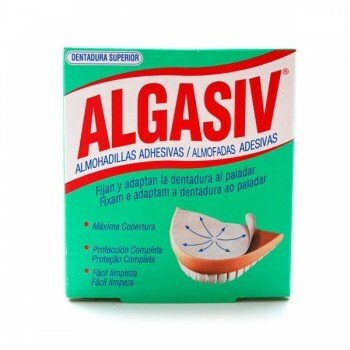 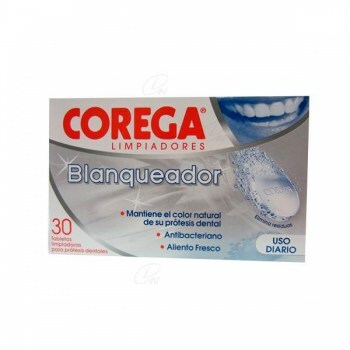 AHORRO 60 GR. 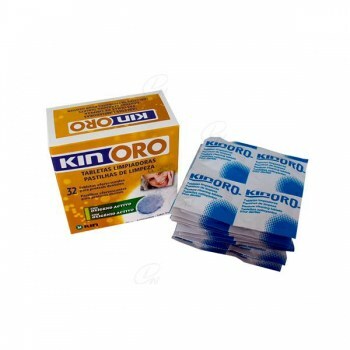 KIN ORO TABLETAS LIMPIADORAS 32 U.
COREGA EXTRA FUERTE SIN SABOR 40 GR. 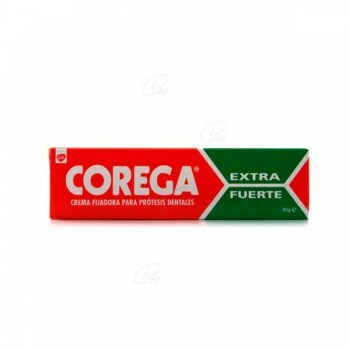 COREGA EXTRA FUERTE SIN SABOR 70 GR. 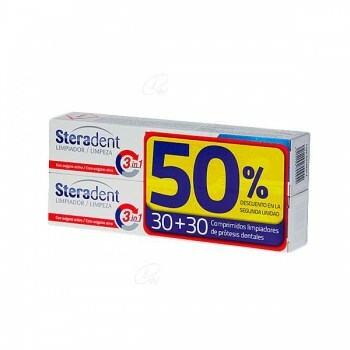 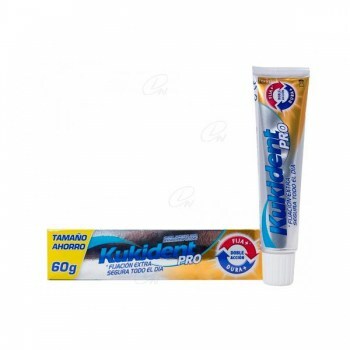 KUKIDENT PRO COMPLETE FOOD SEAL 40 GR. 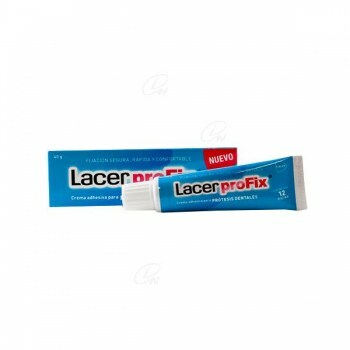 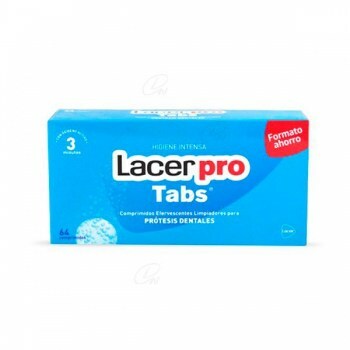 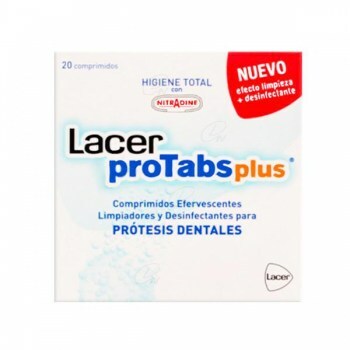 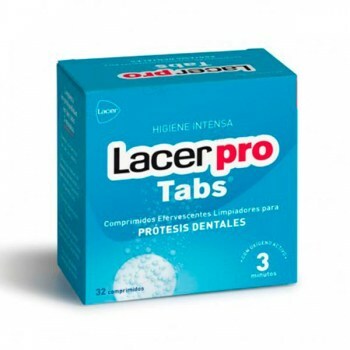 LACER PRO PLUS 20 COMP. 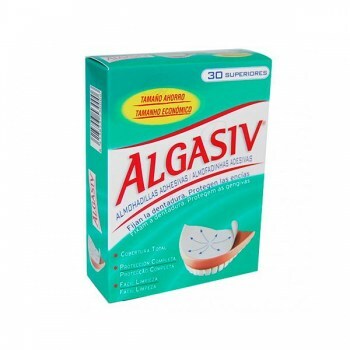 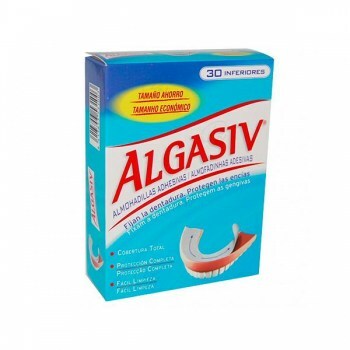 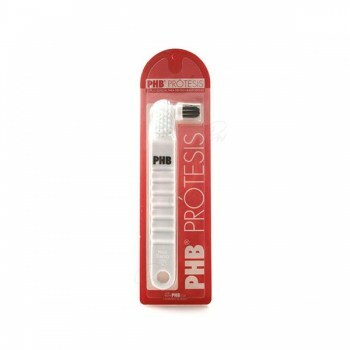 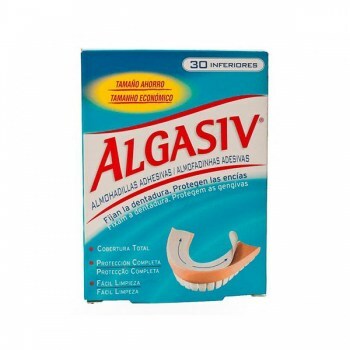 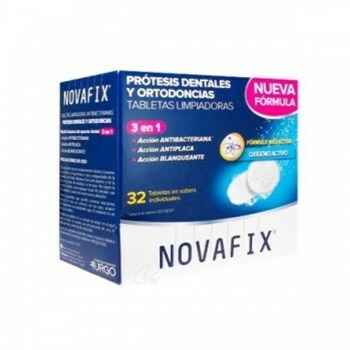 NOVAFIX TABLETAS ANTIBACTERIANAS 32 U.
KUKIDENT PRO COMPLETE CLASICO TAM. 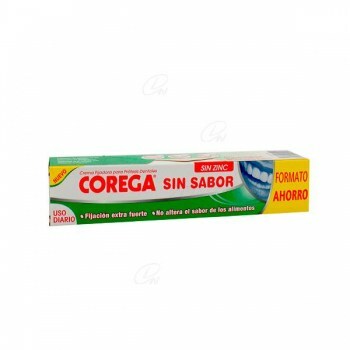 AHORRO 70 GR. 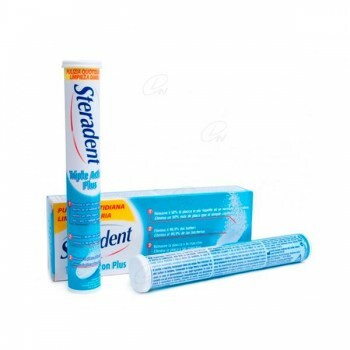 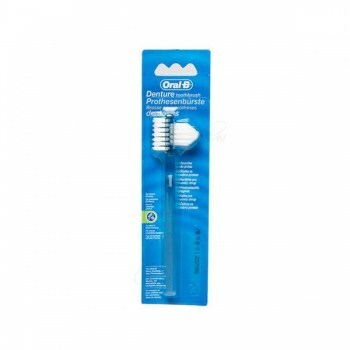 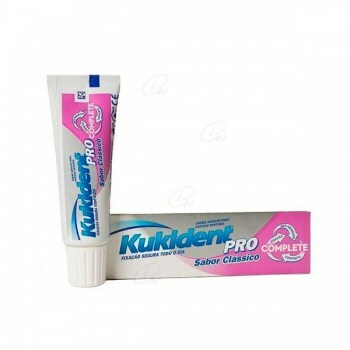 KUKIDENT PRO COMPLETE CLASICO 47 GR.